The dust is finally settling after the Christmas holidays and I am sure many of you are waiting with bated breath for your DNA results from those Christmas gifts. January is a great time to get back to our genealogy search. Angel Research wants to thank those of you who invited us to participate in your family search and I believe we have had 95% success rate for finding your records and breaking down those brick walls. The Italian Government (Beniculturali) kept its promise and continued the uploading of civil records to its ANTENATI site. This has been good news for many of us but it still only includes records before 1865 for many areas in South Italy. They are partnering with Family Search to index the records but this too is a HUGE job so be patient OR volunteer. Watch the blog as I will be posting information about how to determine which records are being uploaded and how you can decide if you should wait…..or write……or hire a service to get your records. We are also pleased to announce that 3 more parish books were restored for the Parishes in Patrica (the photo is before the restoration) thanks to YOU for your 20 Euro donations which really add up when pooled. Some of the donation money was used to digitize the parish records of Terelle (FR), Belmonte Castello (FR) and Gallinaro (FR). 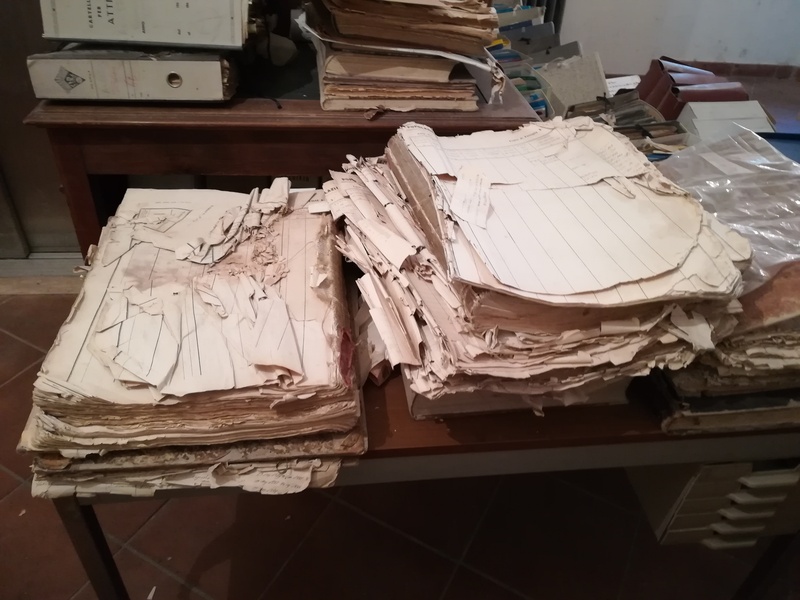 We were also pleased to digitize the Register of the Population of Alvito (FR) and the civil BMD indexes of Arpino (FR). Our BLACK FRIDAY promotion was a great success and it is obvious that many of you are more comfortable with a fixed price than an hourly rate. We have therefore decided to offer fixed rates this year which will cover a specified number of hours of research. 150 Euro for a 4 hour search or 300 Euro for an 8 hour search. While a 4 hour search usually gives 3 generations it cannot be guaranteed due to the wide variations in records and indexes from town to town. 60 Euro for the first record from ONE town plus an additional 30 Euro for each additional record from the same town ( max of 100 Euro per town). 50 Euro for a review of your research and suggestions on how to break down your brick walls. Hi! 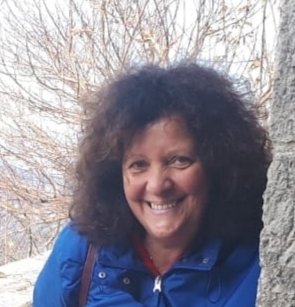 What does it mean that you were able to digitized the BMD indexes from Arpino? Does that mean I can search them online? My GGF was born in Arpino on 13/09/1884 and I’d love to search for his parents’ marriage information. Can I access this digitized index? Thank you! I am afraid these digitized indexes will not be available on line. The town office had created these master indexes because the individual books did not have indexes. They were in pitiful condition due to being in constant use. As part of our commitment to preserving these old documents we offered to digitize them. We were allowed to keep a copy so can search them for you if necessary. BMD records for Arpino for the period 1866-1899 are not scheduled to be uploaded to either Family Search or the antenati site.